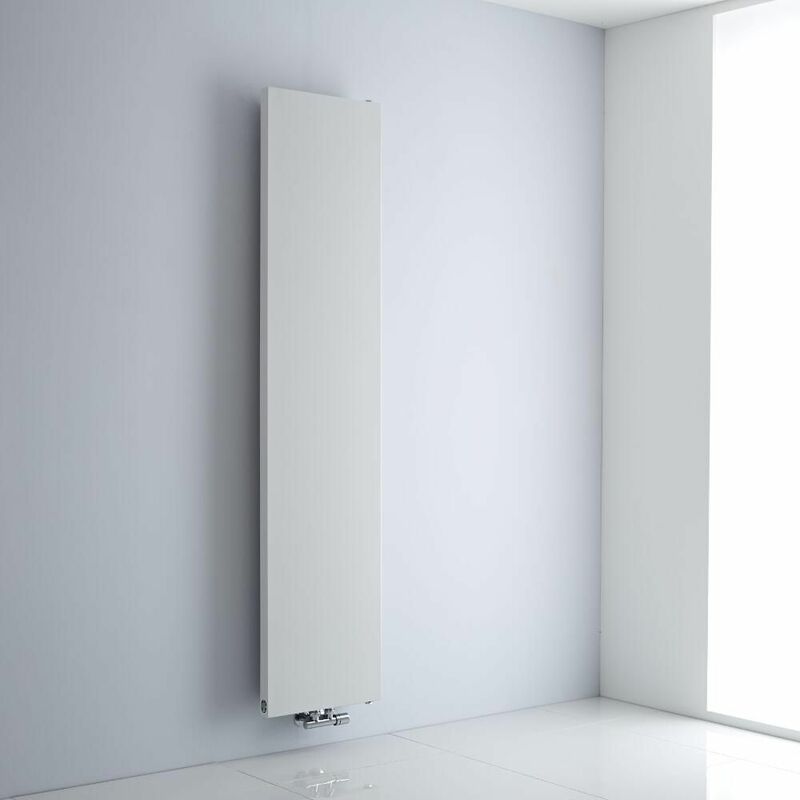 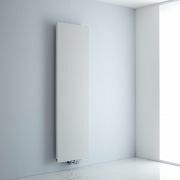 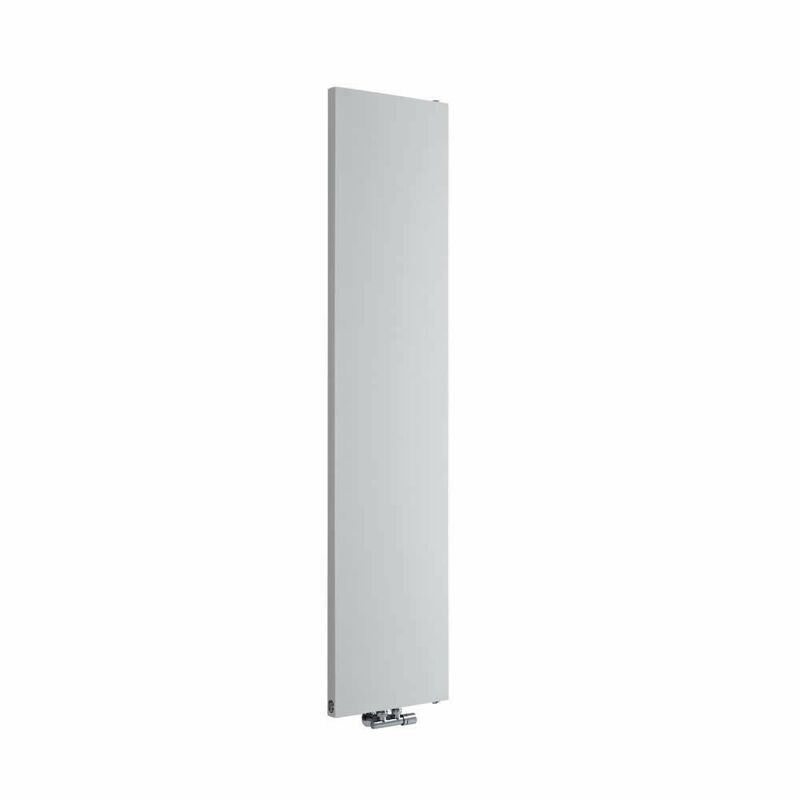 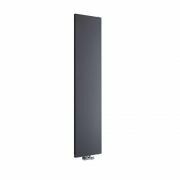 Add minimal contemporary style to your home's interior with the Milano Riso 1820mm x 400mm flat panel vertical designer radiator. 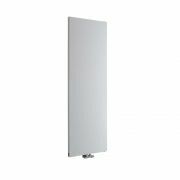 Featuring a sleek flat panel and white powder coated finish, this radiator has a premium quality steel construction for guaranteed durability. 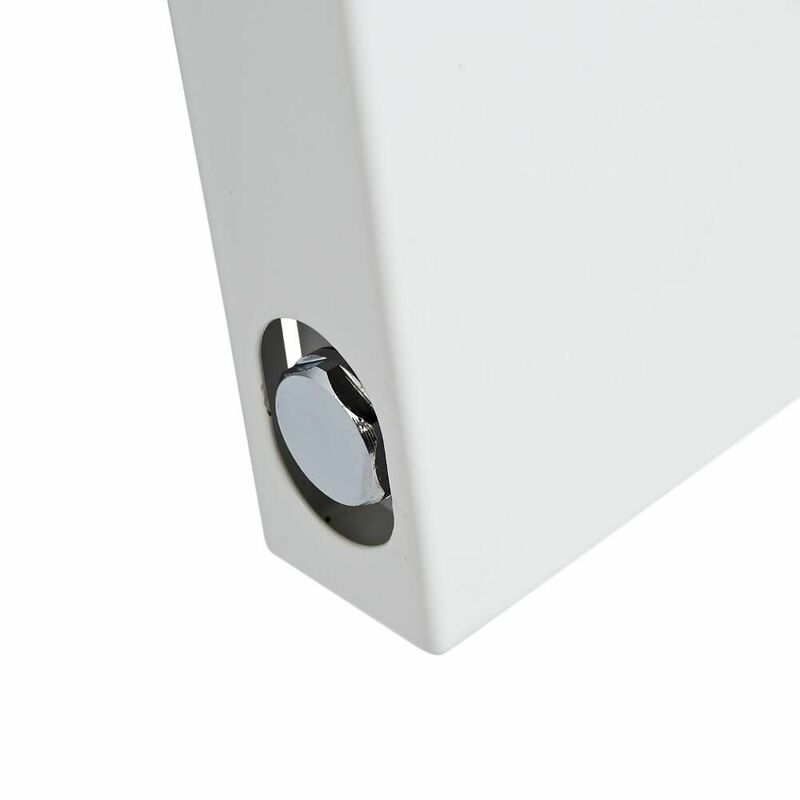 It boasts an excellent heat output to ensure your room is quickly transformed into a warm, welcoming and cosy space. 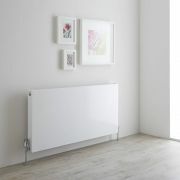 The centrally-located valve inlets combined with the tall vertical design, make the Riso radiator ideal for rooms where the wall and floor space is limited. 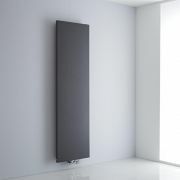 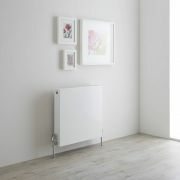 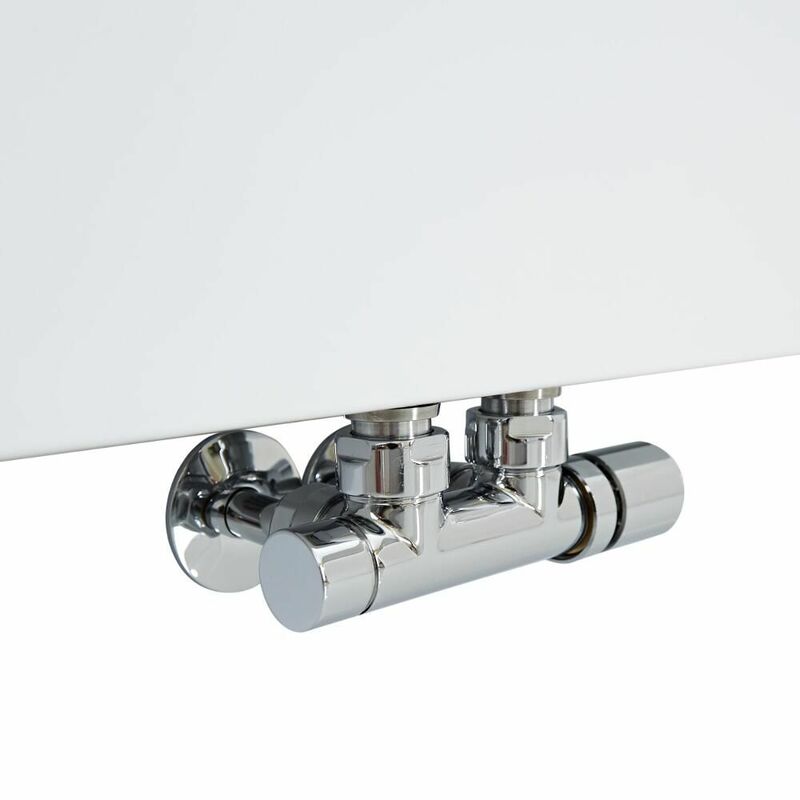 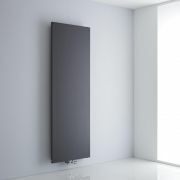 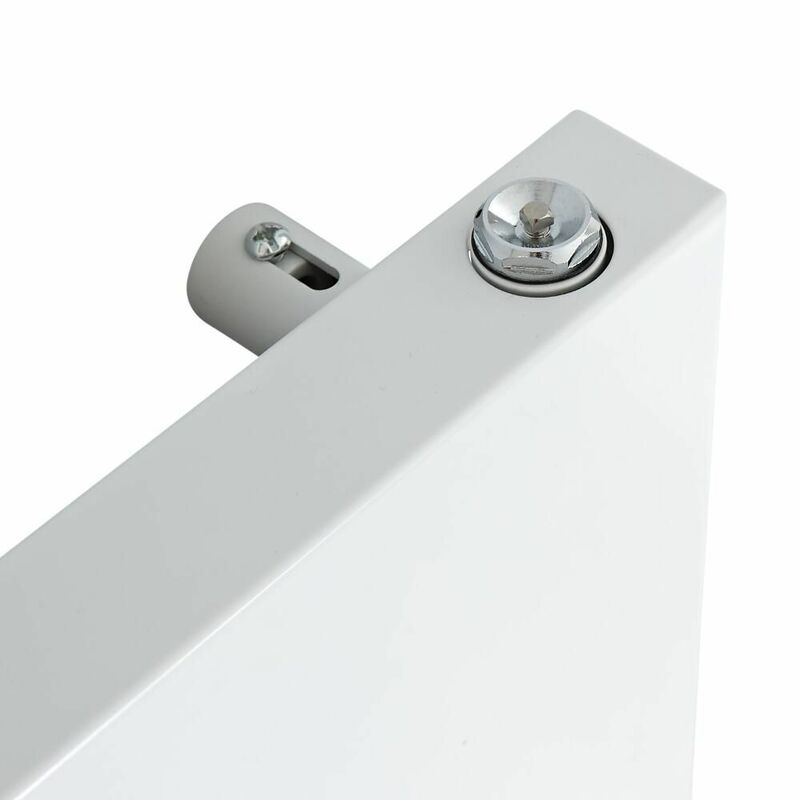 The radiator can be used as an electric and dual fuel radiator with the addition of a heating element. 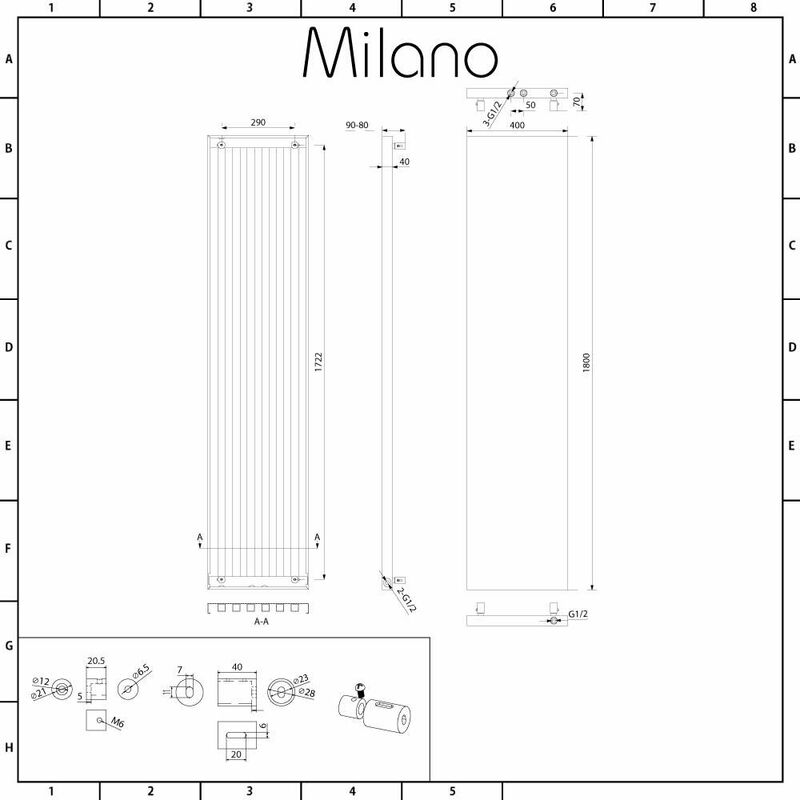 Please note: heating element and valves not supplied.